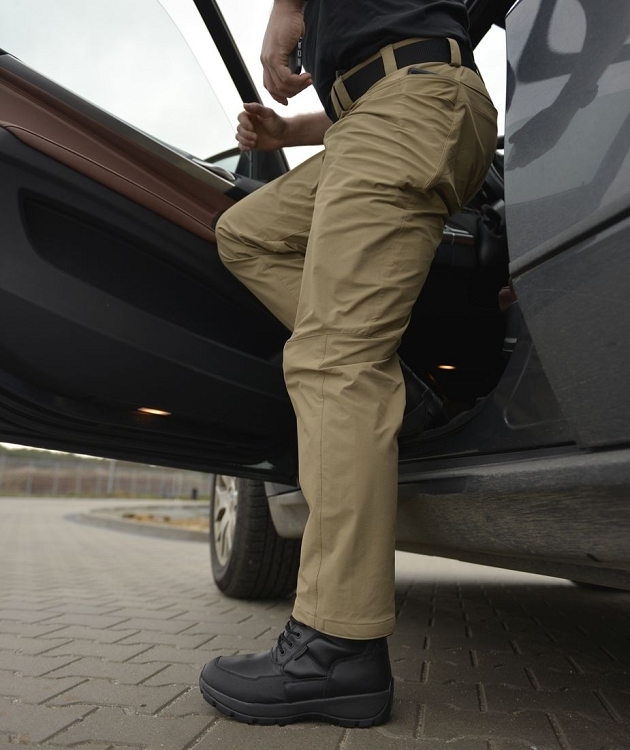 Covert Tactical Pants® Helikon-Tex is a proposal of light, elastic trousers every day. 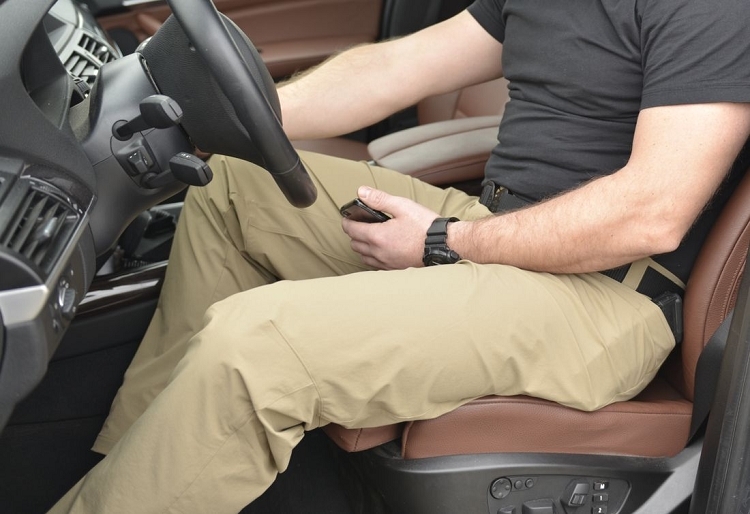 The discreet innovative pocket design meant that all tactical elements were deliberately hidden, giving the trousers in return exceptional functionality. Four inner pockets (two on front and two on sides) for magazines and side arm. 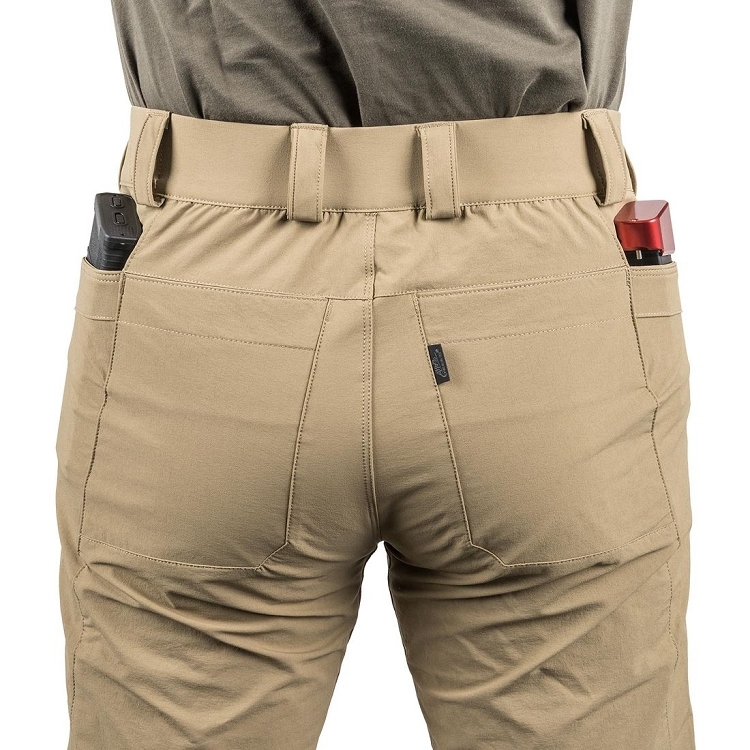 Six external pockets. The pockets were placed in brand new pattern, to allow carrying all your necessities as comfortable as possible. Wide belt loops will support the belt even with mounted holster. 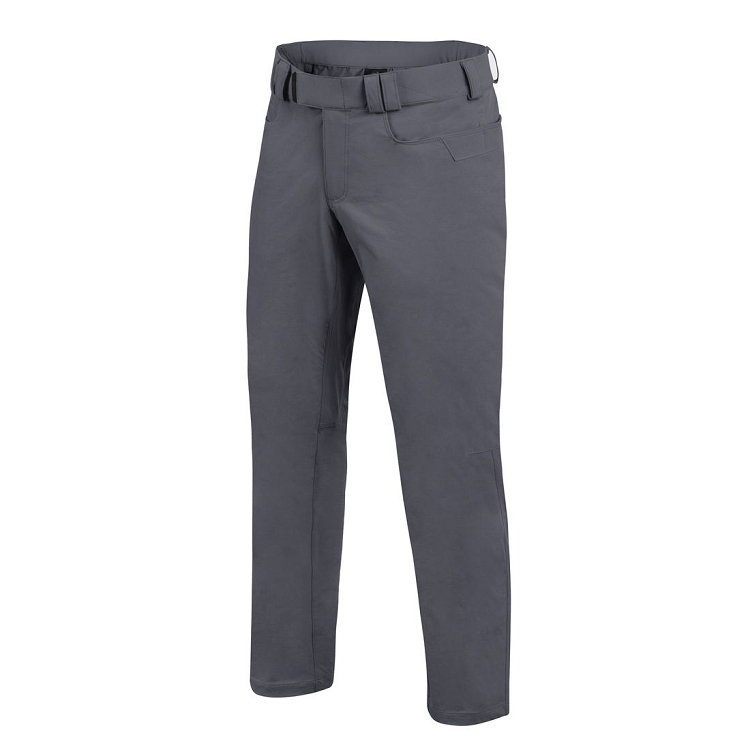 Combination of pants cut along with elastic fabric gives you huge freedom of movement. CTP® would look great either with sports jacket or classic hoodie. -Four internal pockets for magazines, valuables, etc.